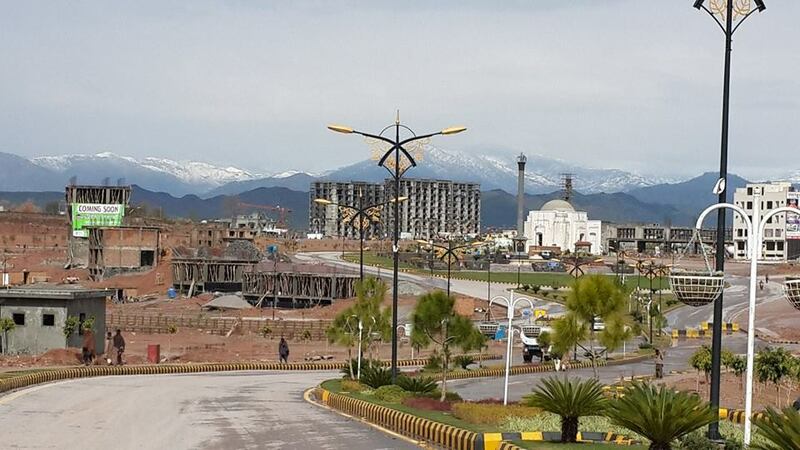 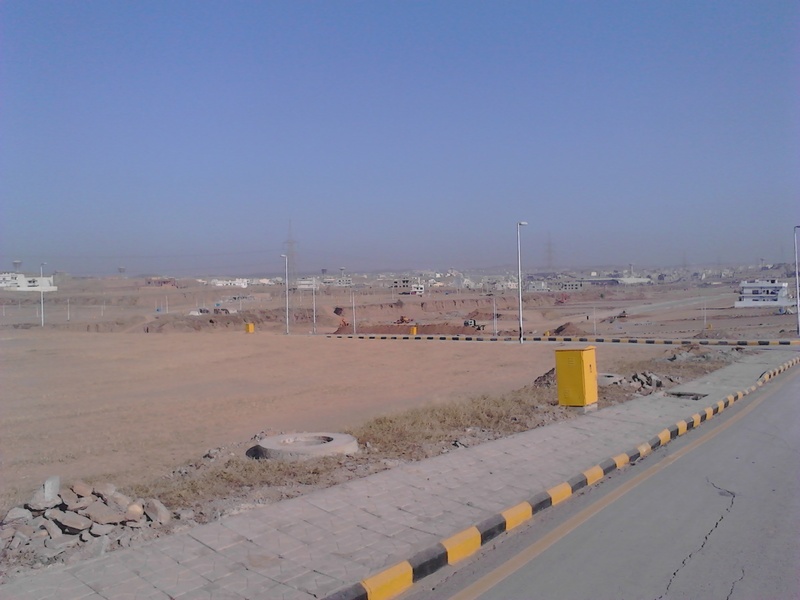 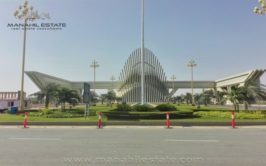 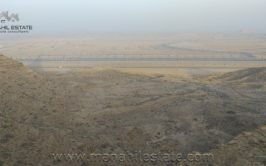 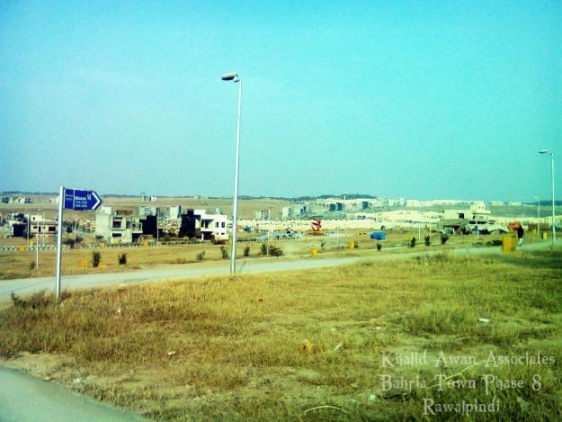 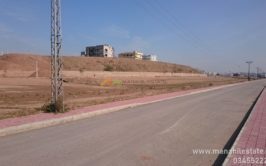 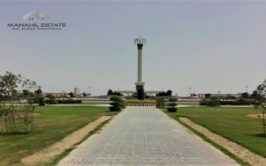 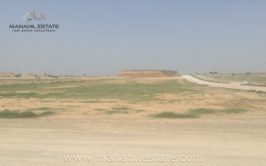 We have a 5 marla residential plot available for sale in bahria town phase 8 extension Islamabad at good price. 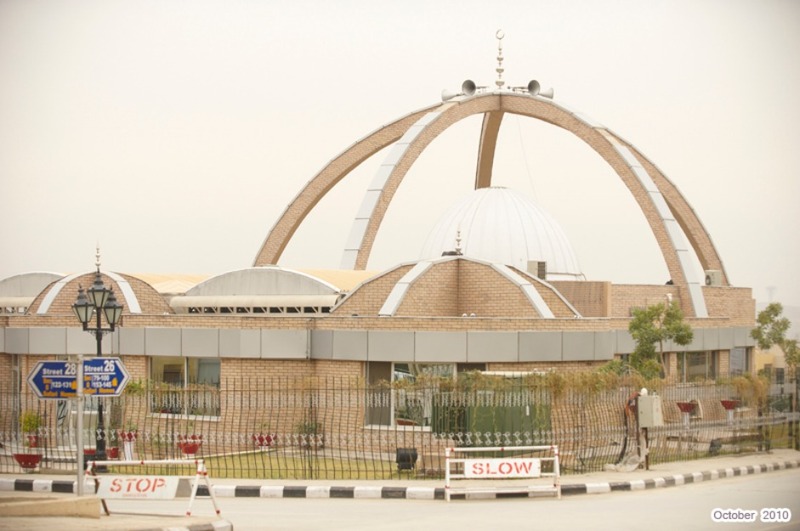 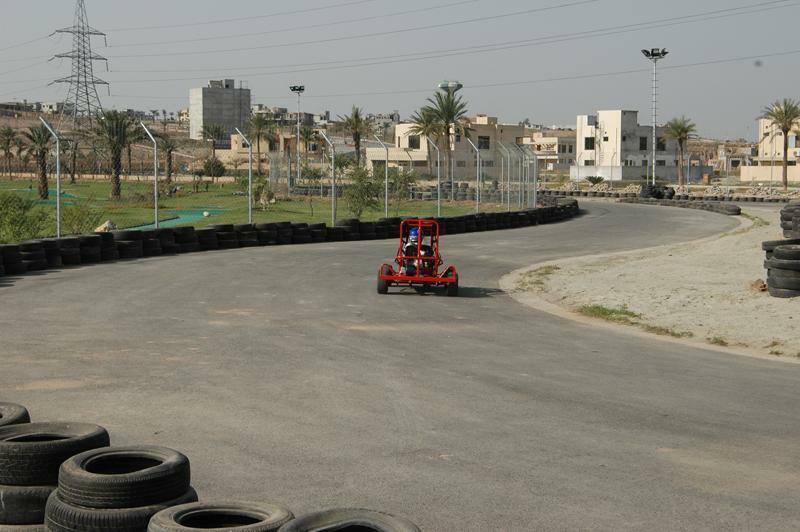 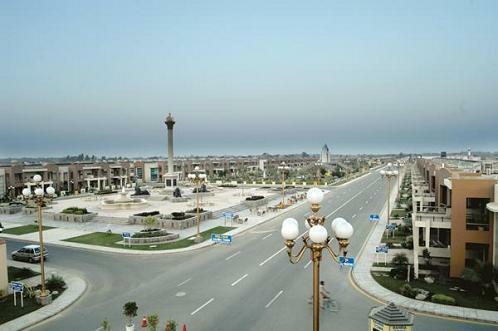 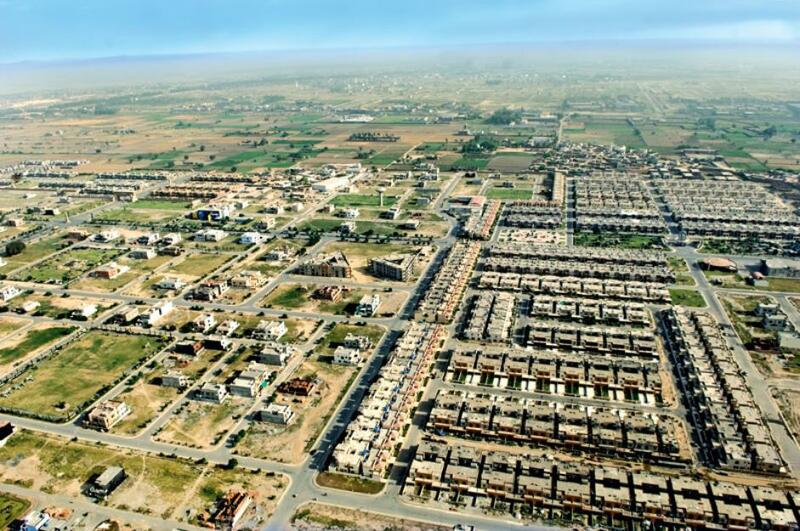 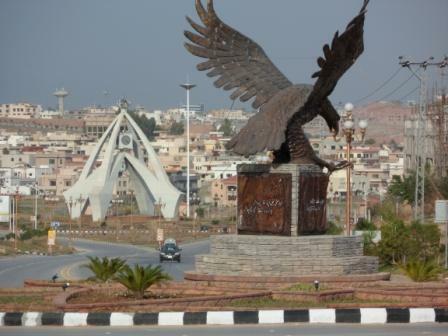 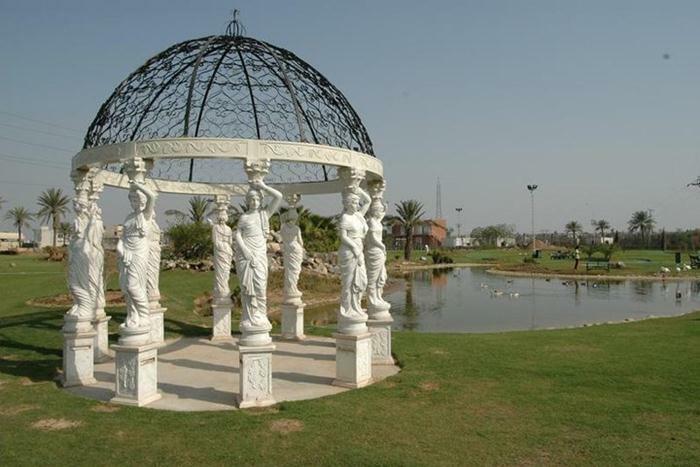 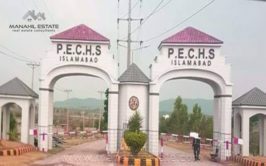 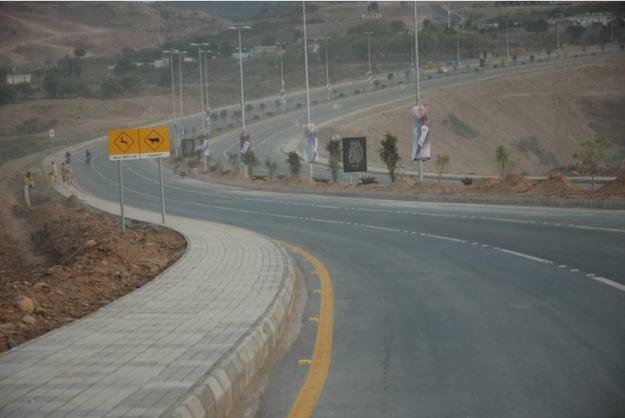 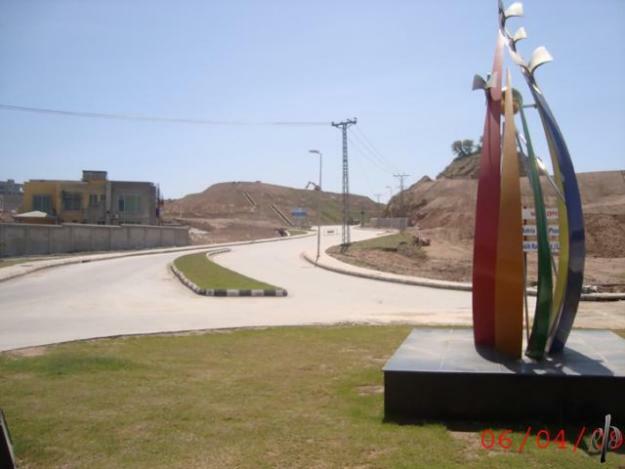 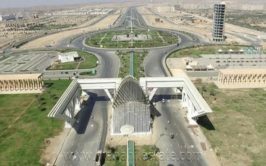 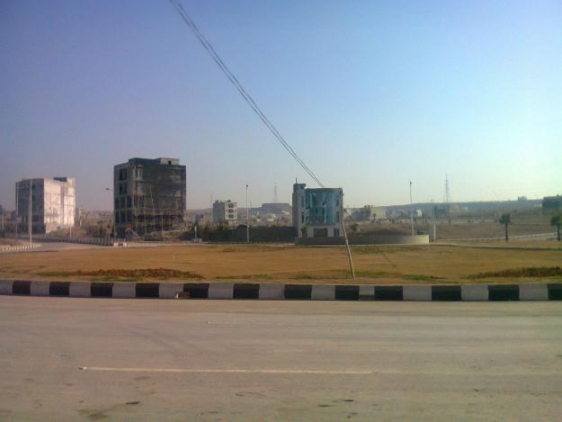 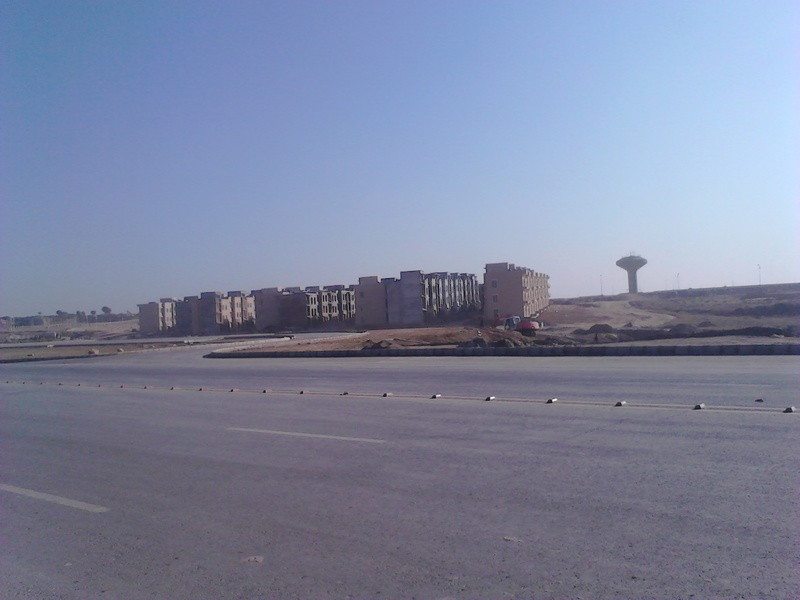 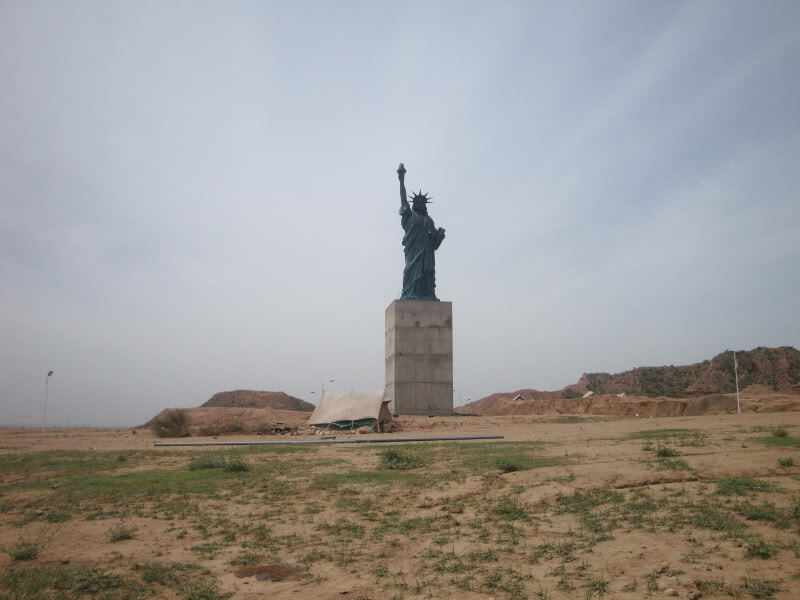 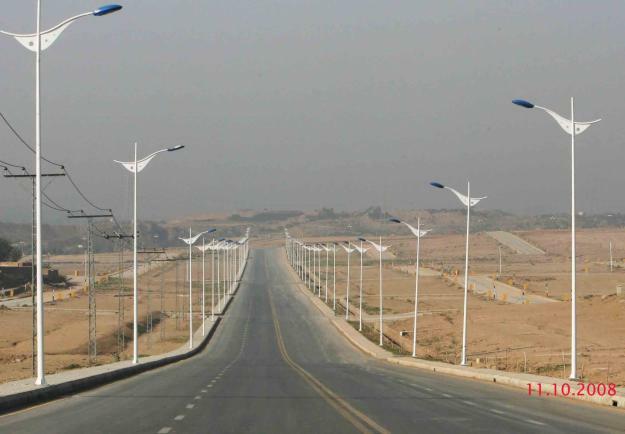 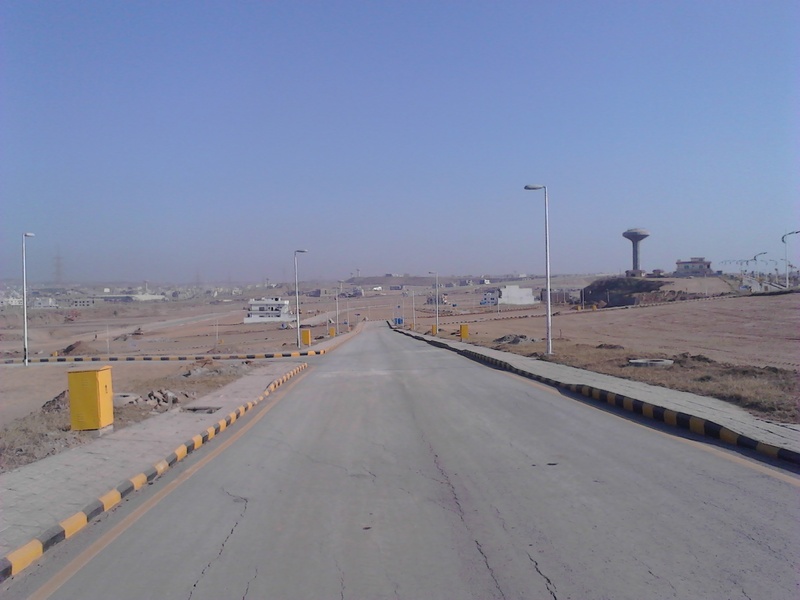 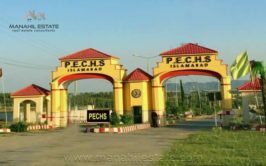 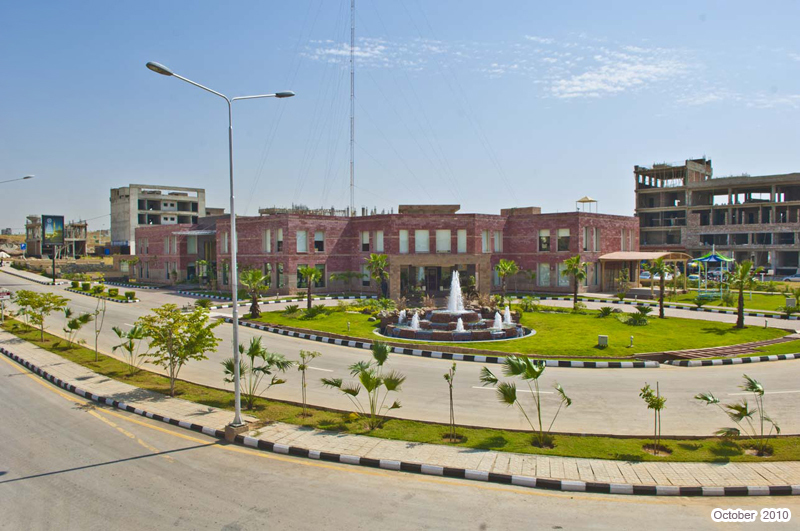 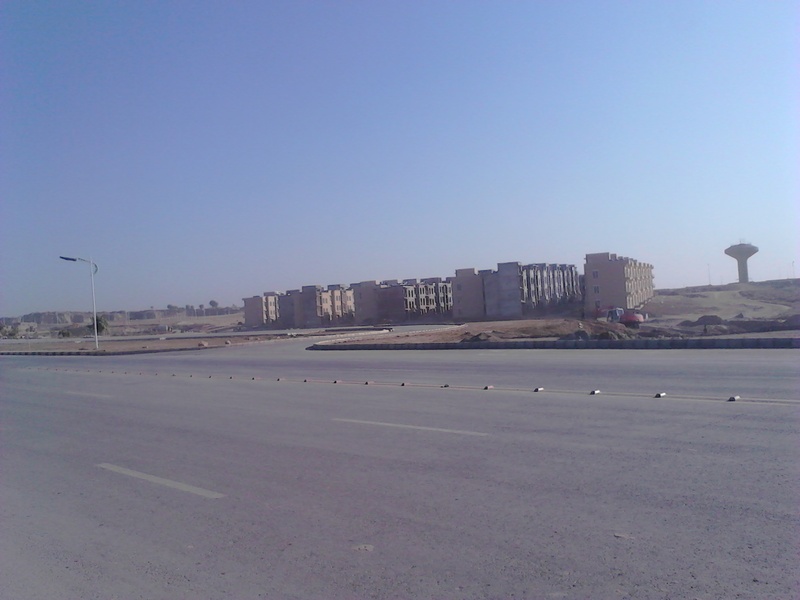 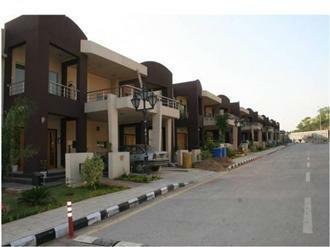 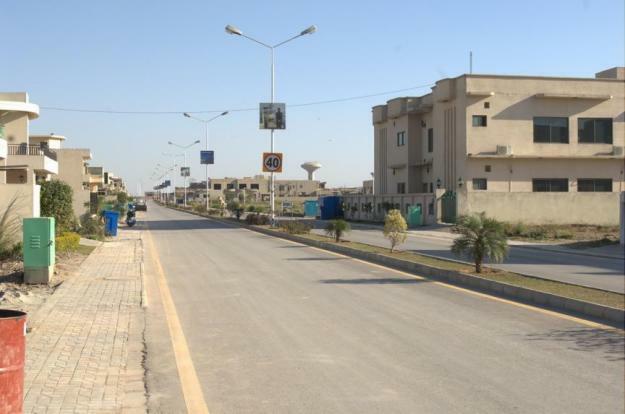 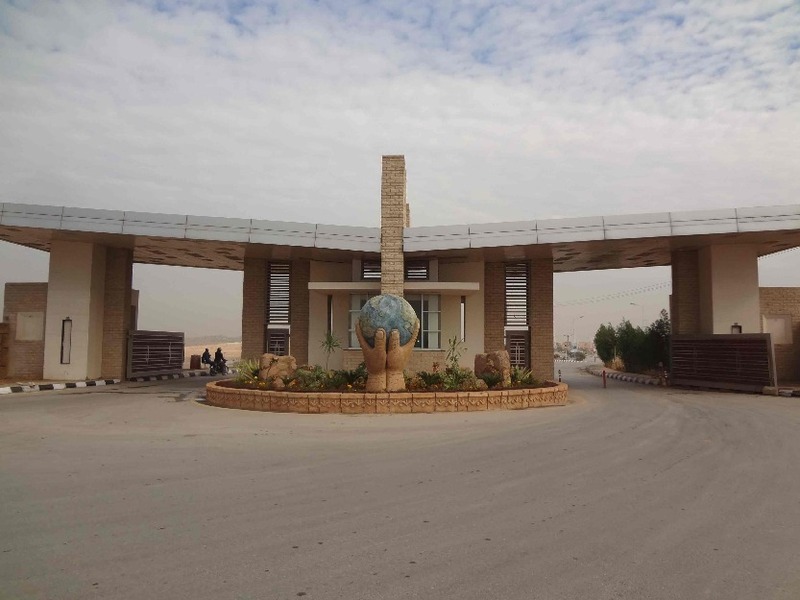 The plot is located in precinct 4 of bahria town phase 8 extension Islamabad. 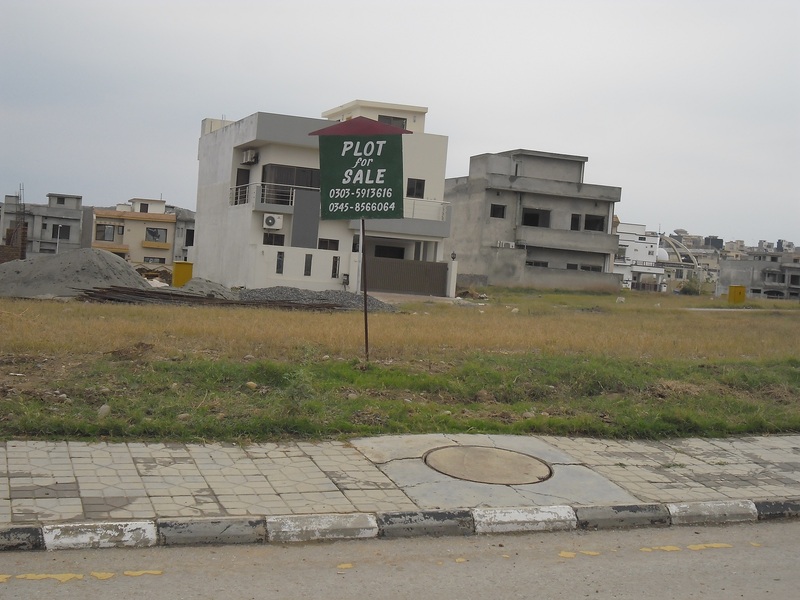 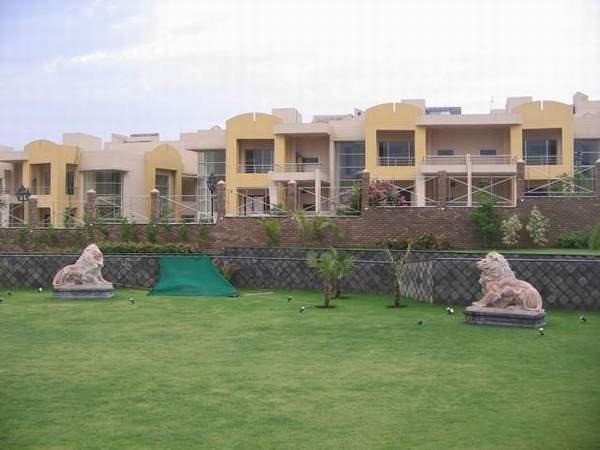 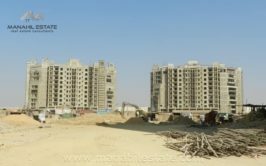 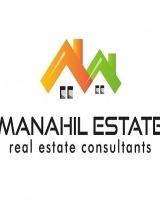 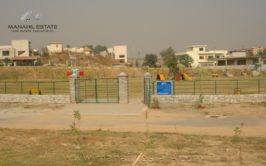 All dues have been cleared on the plot and the price demand is 11.50 lac rupees. 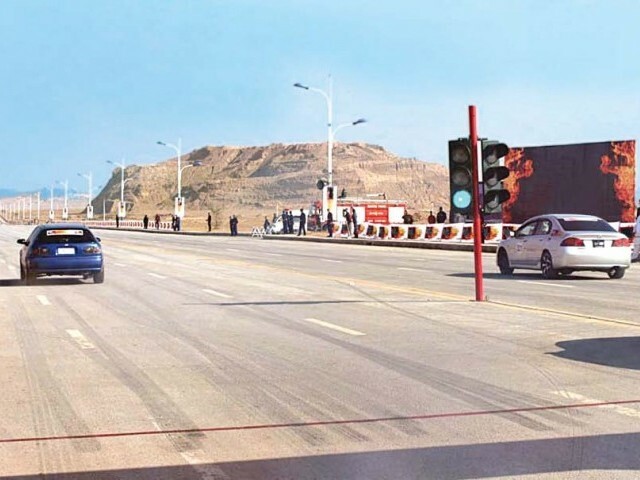 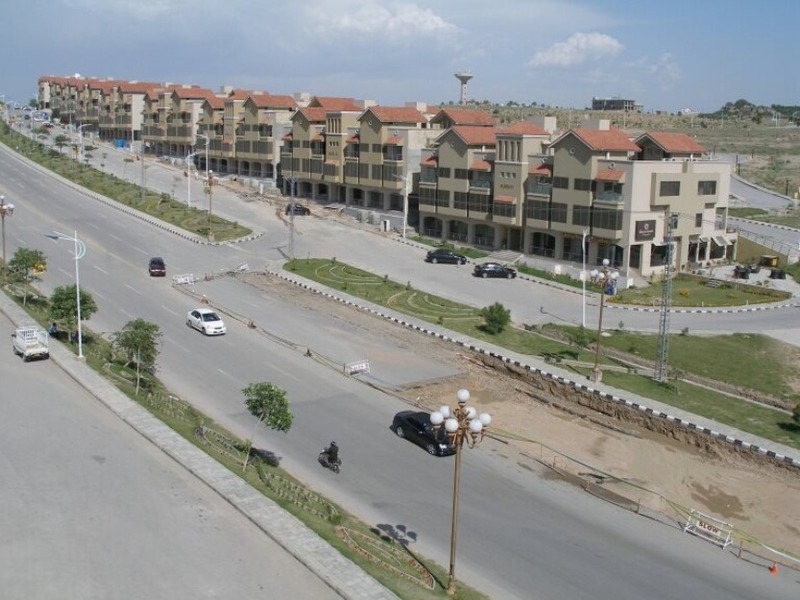 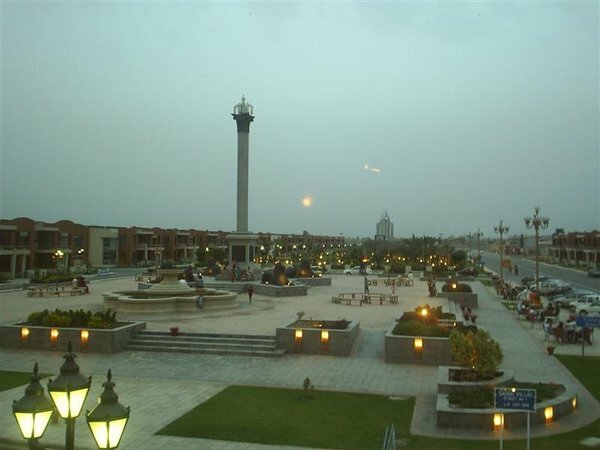 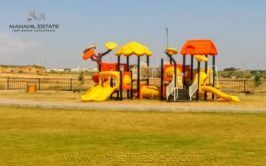 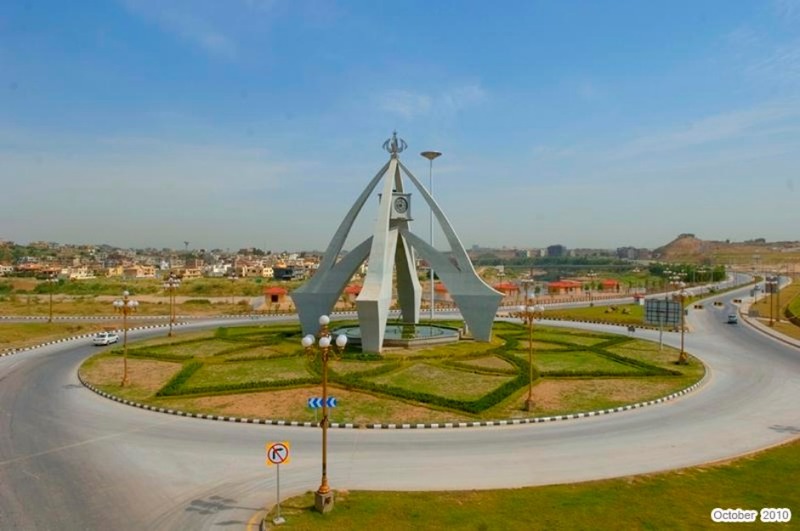 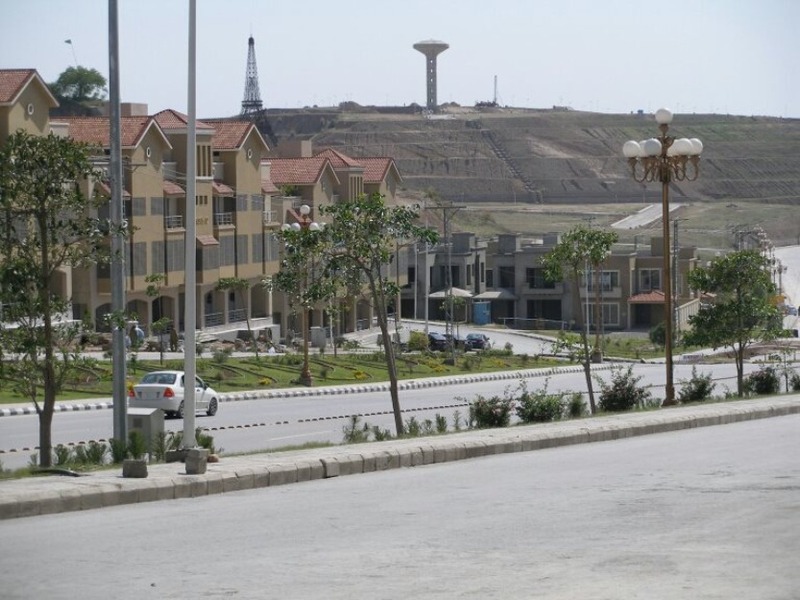 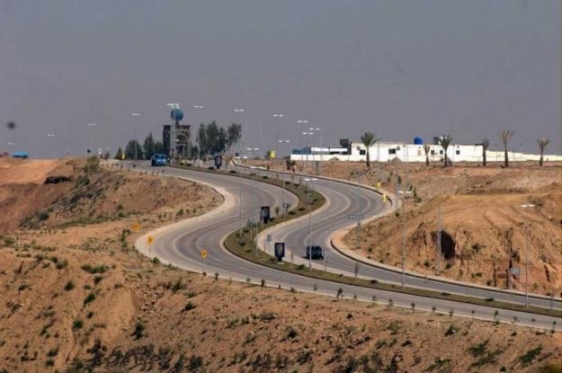 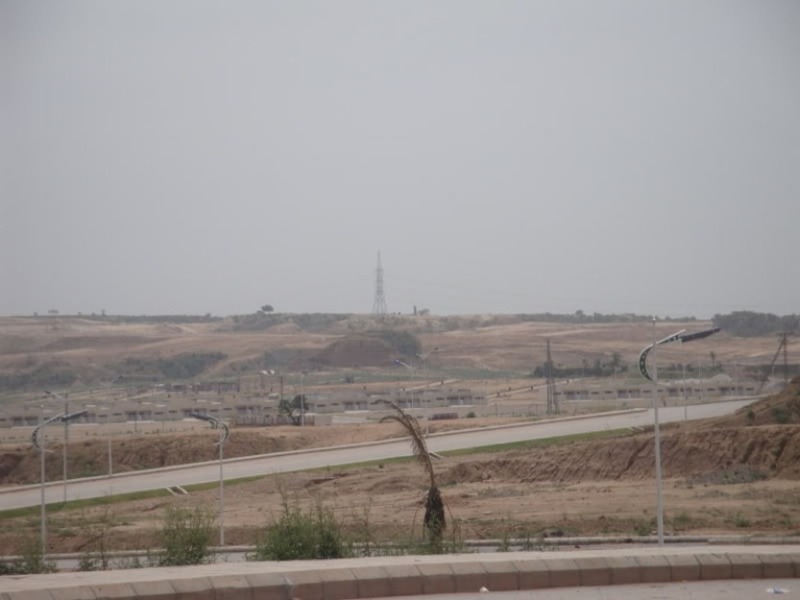 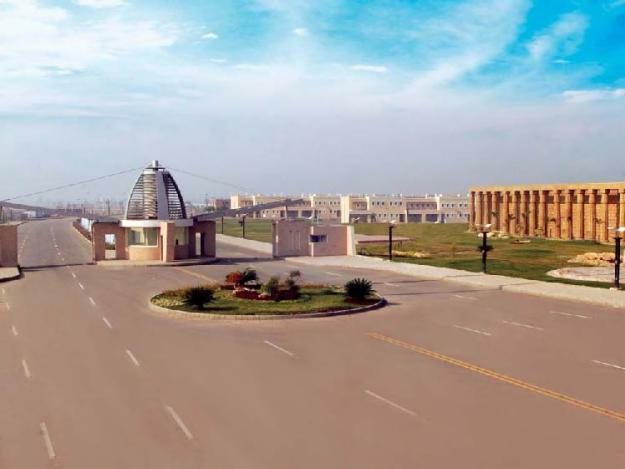 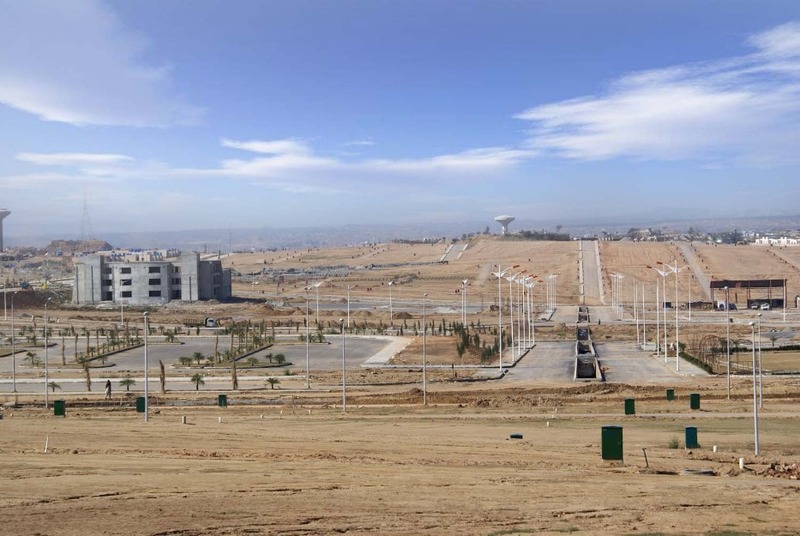 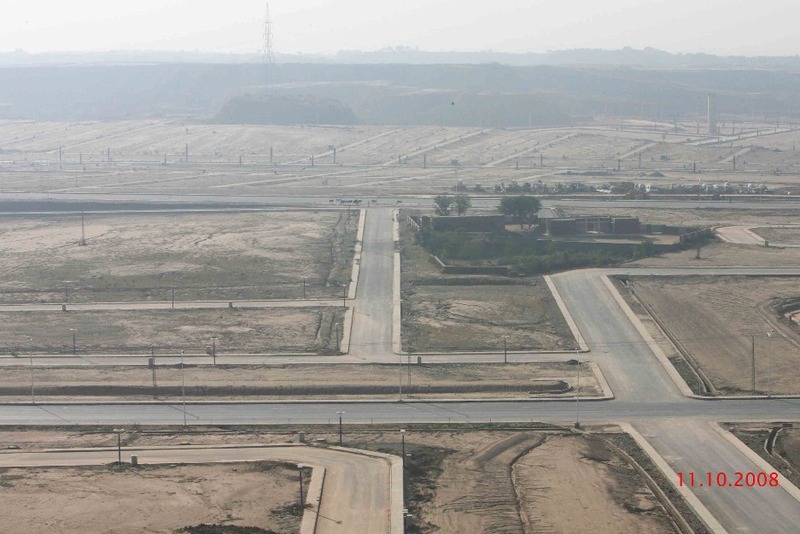 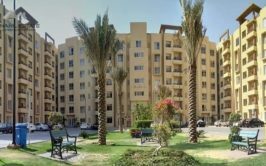 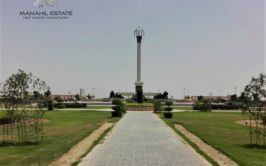 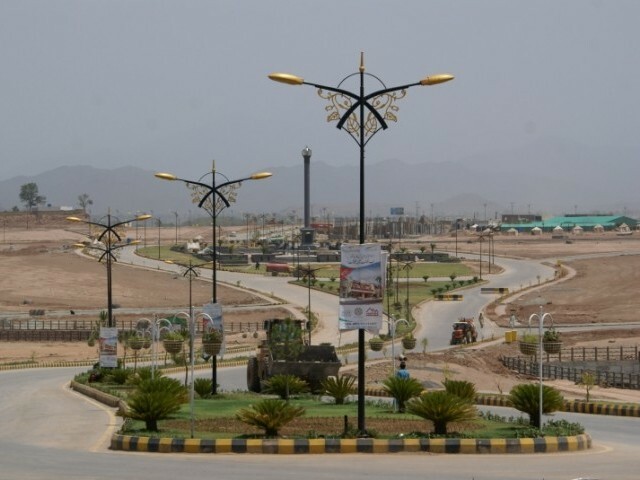 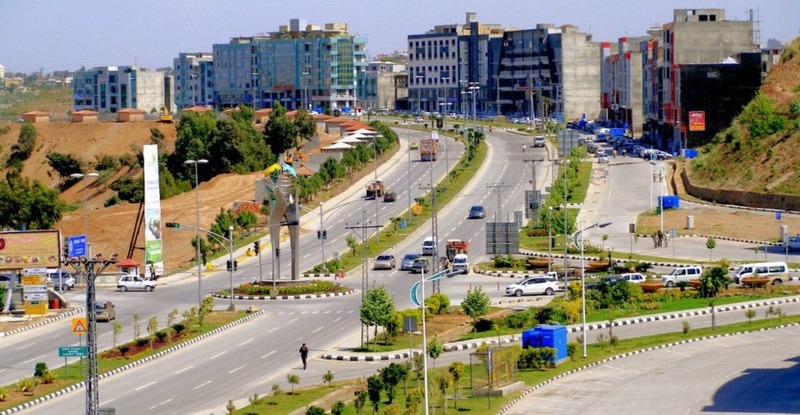 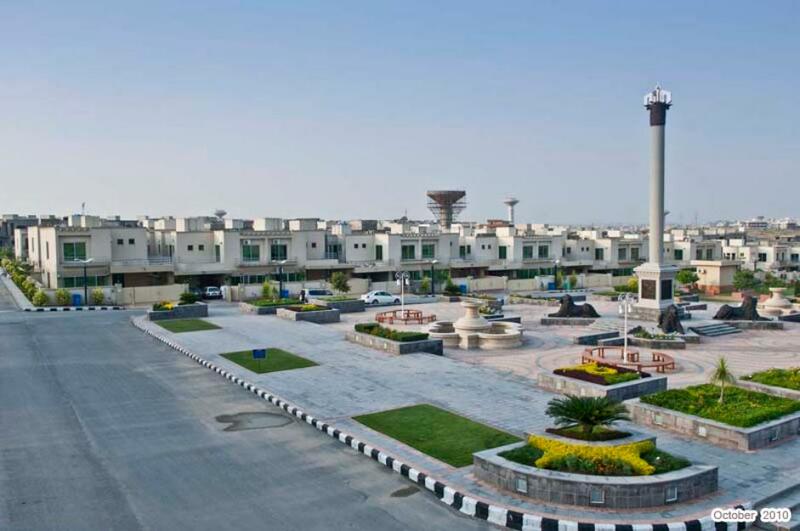 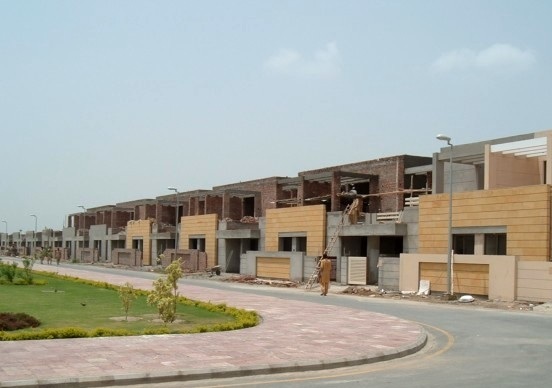 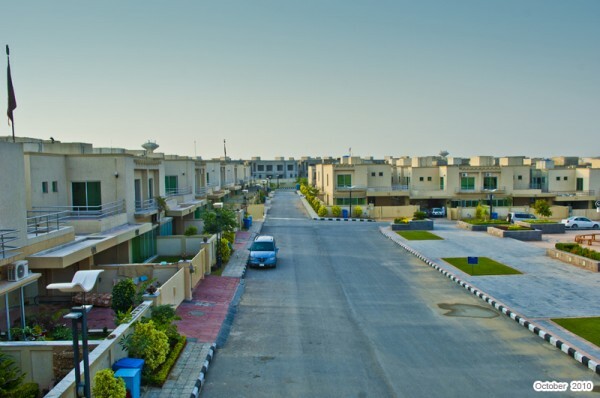 Phase 8 extension is the only cheapest investment opportunity in bahria town phase 8, so if you have low budget and you want to invest in bahria town, you should invest in phase 8 extension as this investment have high profit potential. 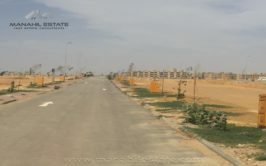 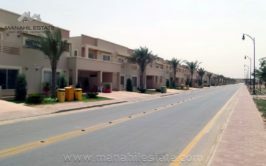 Contact us for more details and purchase of this 5 marla plot in phase 8 extension.